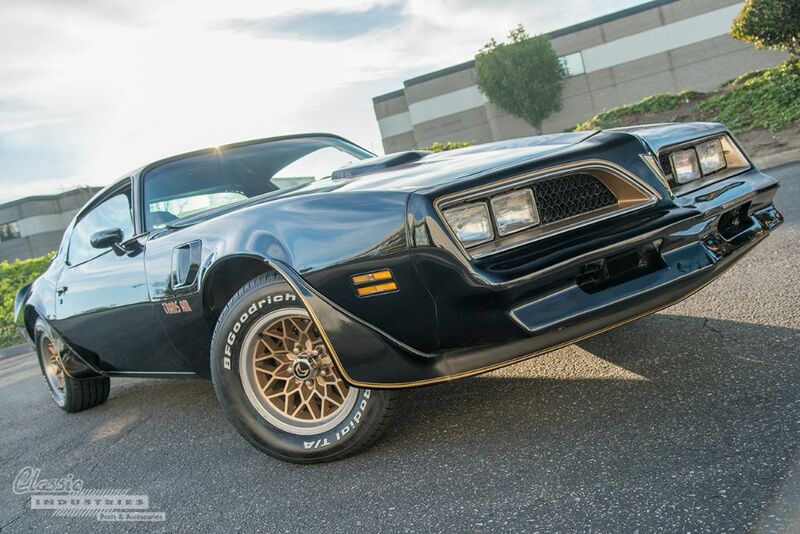 What's the most famous Trans Am of all time? How about the most famous Pontiac of all time? There's a good chance that the answer to both these questions is a single car: the second-gen Trans Am Special Edition. This black and gold icon of the 1970s became instantly recognizable for its role in the film Smokey and the Bandit, in which Burt Reynolds drove the car from Texas to Georgia as part of a bootlegging operation. In fact, in the two years following the first film, Trans Am sales nearly doubled! Thanks to the lasting impact of this movie and its sequels, as well as the car's undeniable cool factor, the Special Edition T/A remains world-famous to this day.